In today’s world our senses are constantly bombarded by external stimuli, making it difficult for the mind to stay peaceful. Pratyahara, the art of withdrawing and calming the senses is one of the main practices of Yoga. Learn techniques to aid relaxation in daily life and create a strong foundation for meditation, no matter the external circumstances. 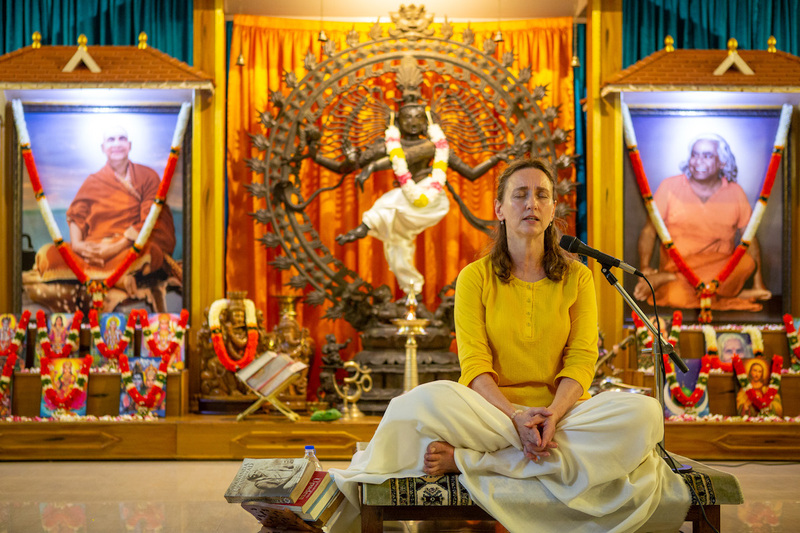 Saraswati is senior staff and teacher within the Sivananda Yoga Vedanta organization. 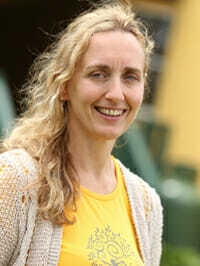 She is currently director of Sivananda Yoga center in Toronto and child and teen camps at Sivananda Ashram Yoga Camp. She has been teaching and serving yogis of all ages for the past twenty five years.